Heat oil in a skillet. Add the onion and saute 2 minutes. Add the chard. 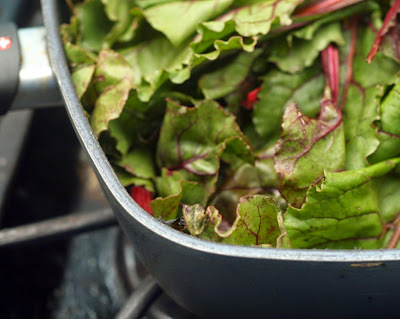 Continue to saute until the chard is soft and wilted, about 5-7 minutes. Remove from heat and allow to cool to room temperature. Drain off excess liquid. Scrape the chard and onion into a food processor. Pulse twice. Add the Greek yogurt and Hidden Valley® Greek Yogurt Dips Mix. Pulse until a fairly smooth dip forms. Refrigerate at least 1 hour prior to serving. 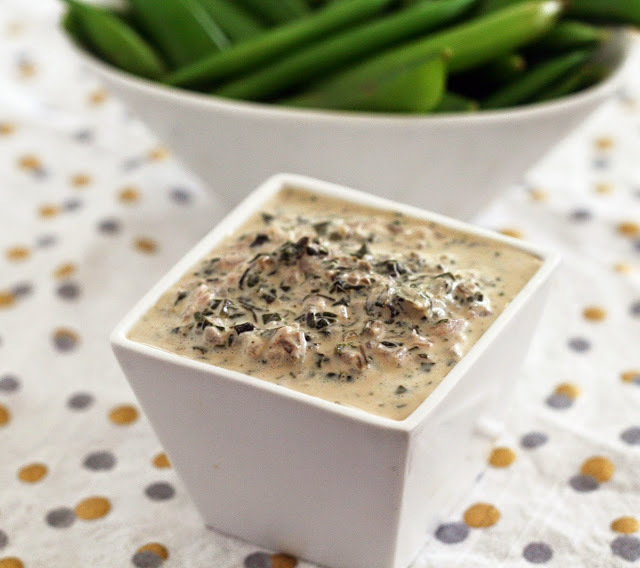 Check out other recipes using Hidden Valley Ranch mixes here.